Five to 10 minute walk to and from Inter City HUB (Bus Depot). Taxis drop off and collect right outside top cinema complex entrance doors. Enclosed council owned parking available right outside top cinema complex entrance doors. 6:00am to 12:00am. Easy and close street parking available.  We are the only cinema available in Whangarei, so visit us to watch the latest movies and 3D movies on the big screen.